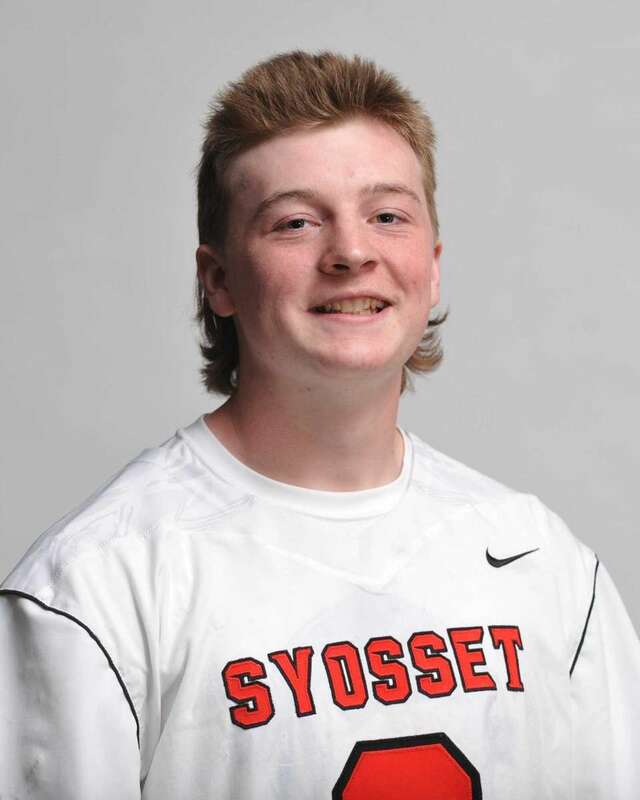 A dozen athletes from each county to watch play boys lacrosse on Long Island in 2016. 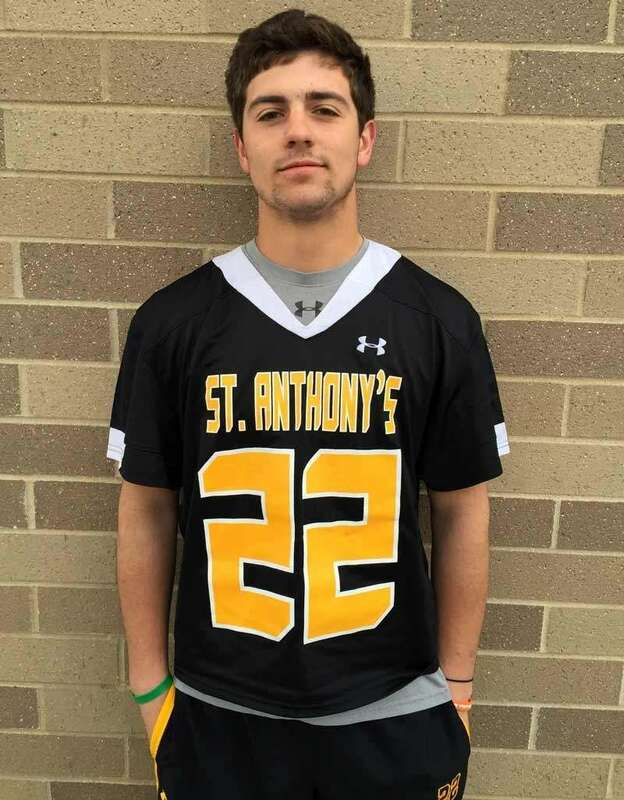 Logan Danenza, St. Anthony's, D, Senior: Danenza is the team's top defender. He provides experience to the talented group. 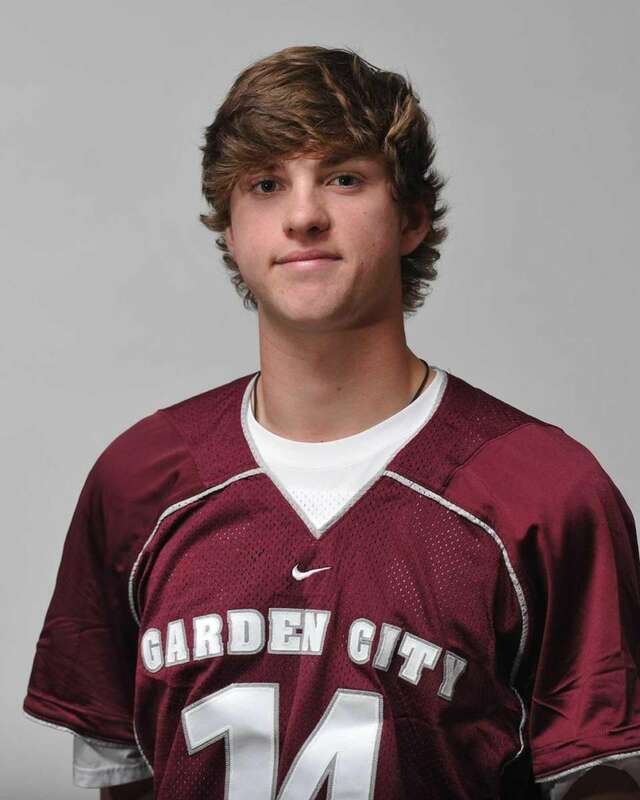 J.P. Basile, Garden City, A, Jr. He was a major contributor as a sophomore with 19 goals, 10 assists. 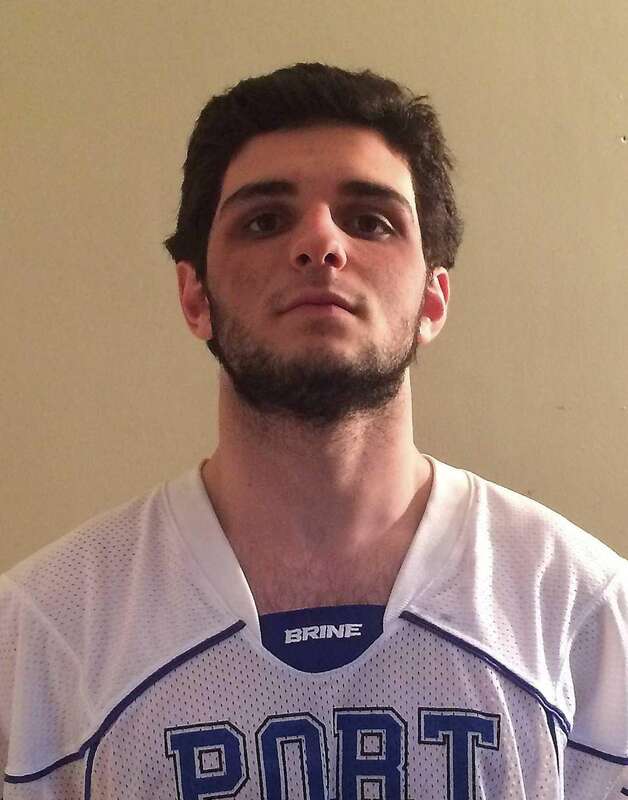 Cipriano led Long Island in scoring last year with 128 points (43 goals, 85 assists). 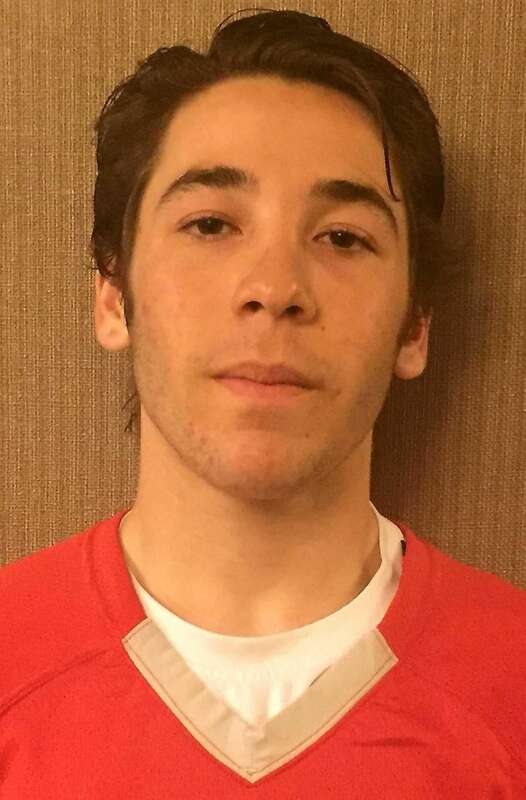 Cotler, who is committed to Yale, scored 48 points last season. DeLuca averaged more than 15 saves per game last season. Committed to Delaware. 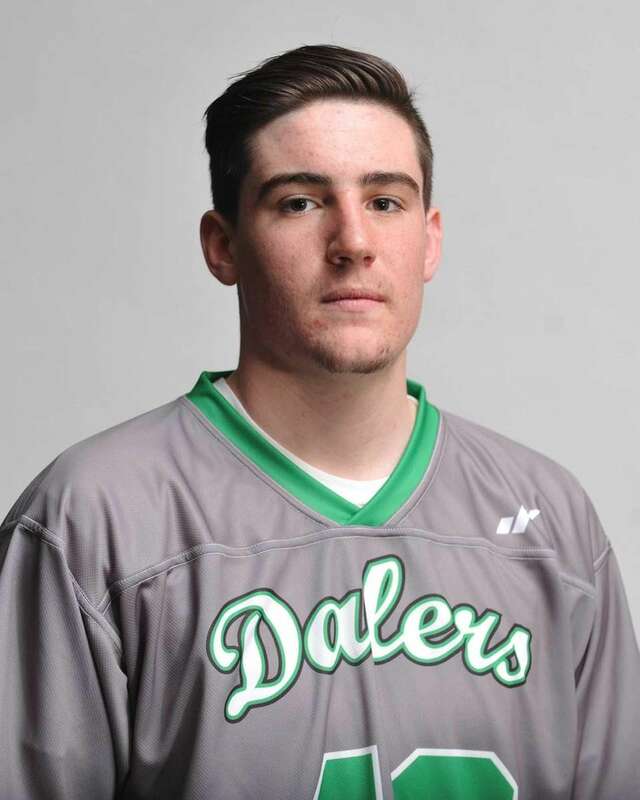 He made 139 saves last season and has committed to Massachusetts. 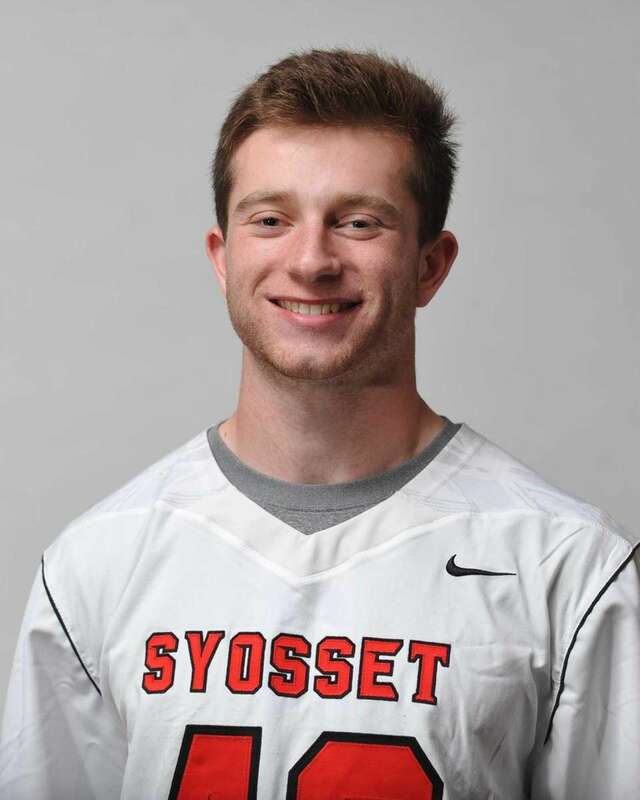 Matt Gavin, Manhasset, A, Sr.
Gavin scored 31 goals for last year's Long Island champs. Committed to North Carolina. 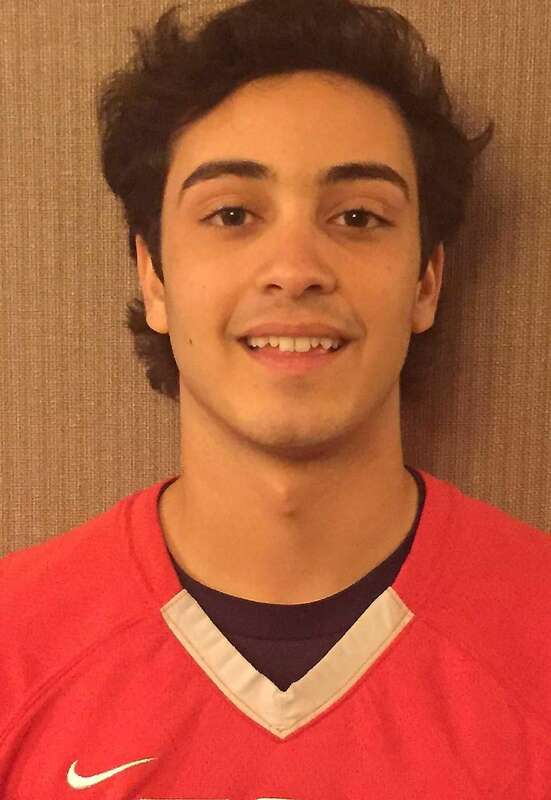 Ian Laviano, Cold Spring Harbor, Jr.
Laviano scored 50 points (28 goals) for state champions. Committed to Virginia. 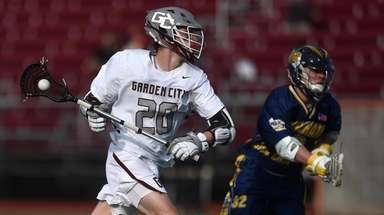 Licciardi won 15 of 21 faceoffs in the state title game but isn't just a FOGO. Will play at Cornell. Hard to stop in close. 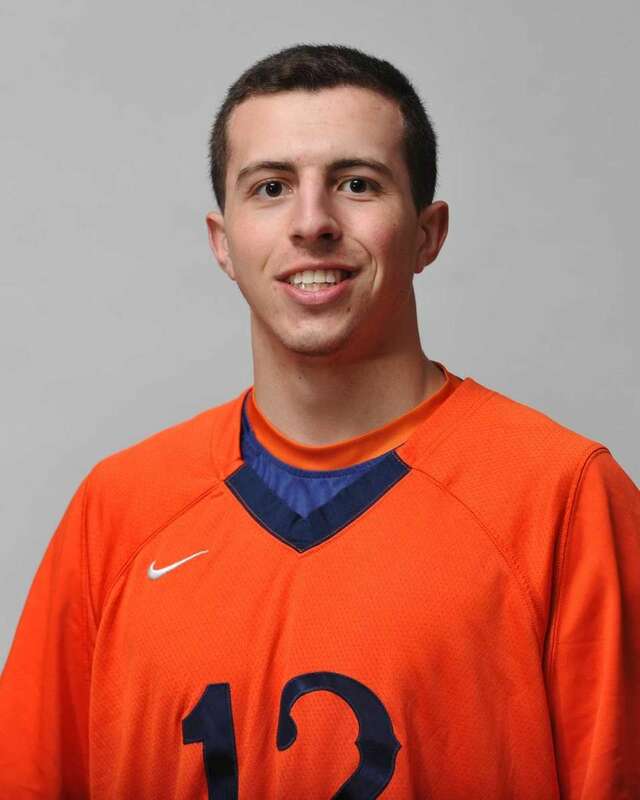 He led Nassau with 63 goals last season. Committed to Penn State. 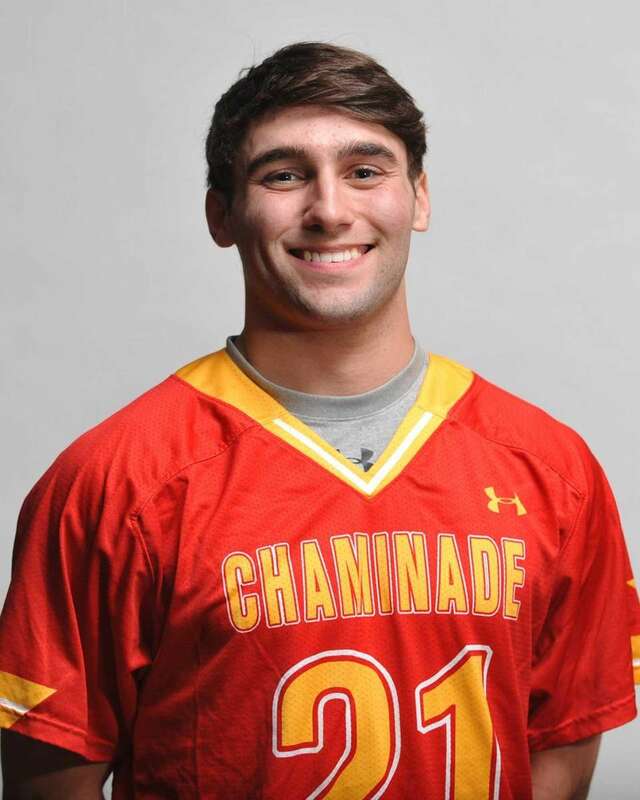 Frankie Tangredi, Chaminade, D, Jr. 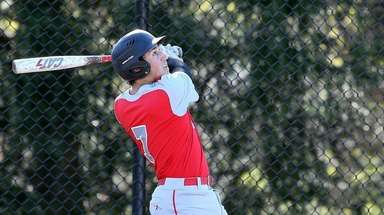 He made an impact as a sophomore for the NSCHSAA Class AAA champs with an aggressive style. Tierney scored 36 goals with 31 assists last year. 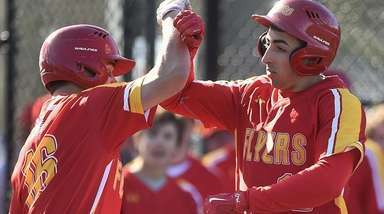 He will play for his father, Hofstra coach Seth Tierney. Jack Zullo, Chaminade, G, Sr.
His play in goal was key to the Flyers' third straight league title. Committed to Notre Dame. 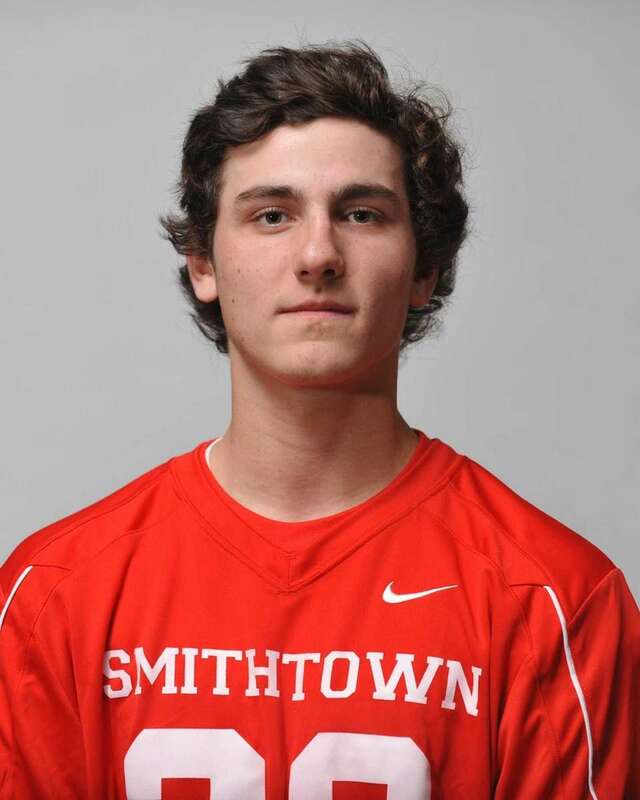 Gerard Arceri, Smithtown East, FO, Sr. He's been a game-changing faceoff force since his sophomore year. Committed to Penn State. 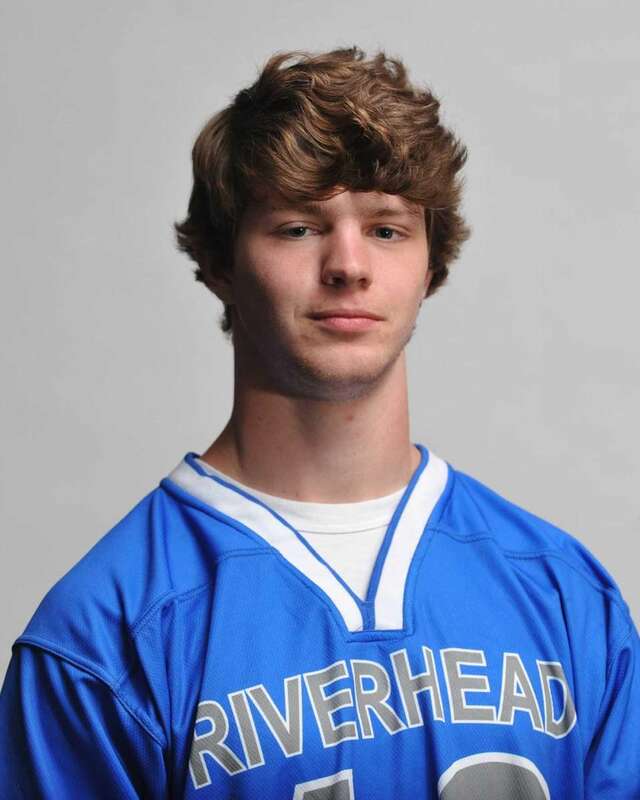 Blake Carrara, Riverhead, D, Sr. 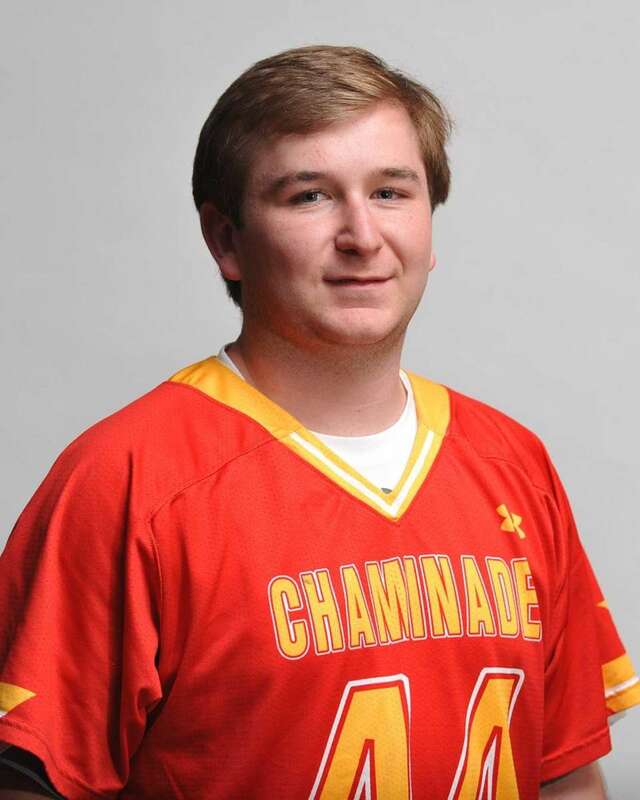 He's a lock-down long-stick middie who has committed to Maryland. 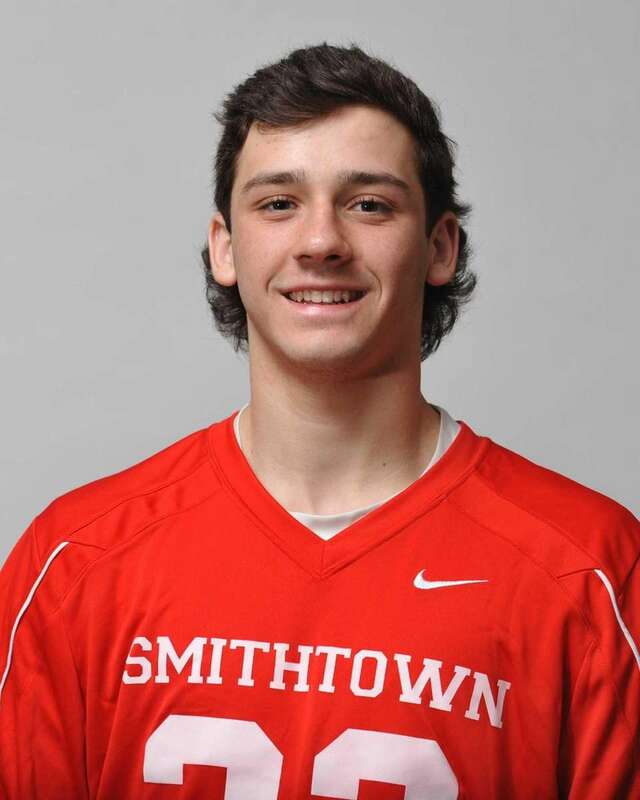 DeSimone had 29 goals and 55 points last year. He is committed to Johns Hopkins. 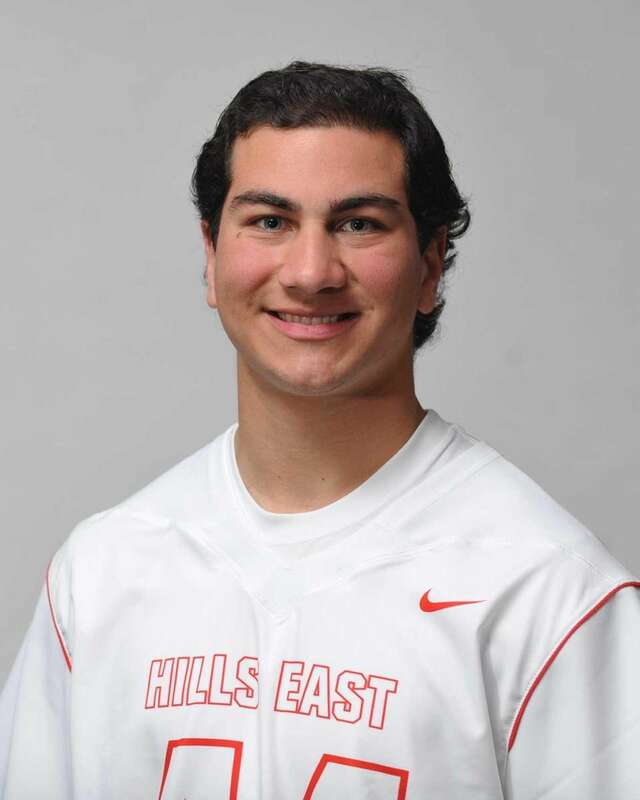 Nick DiPietro, Half Hollow Hills East, D. Sr.
His defense was key to the Colts' 15-3 season. Committed to Syracuse. 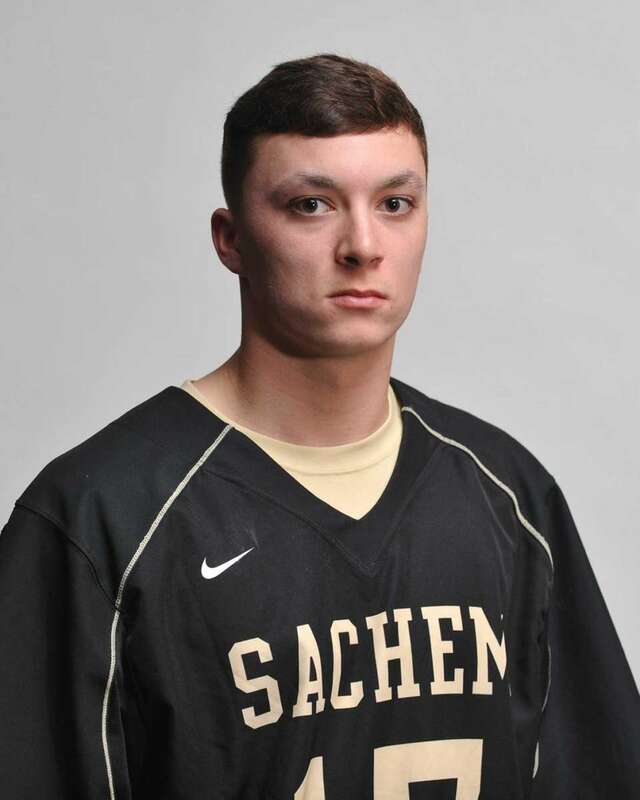 Jacob Giacalone, Sachem North, G, Sr.
Giacolone missed half of last season with an injury. 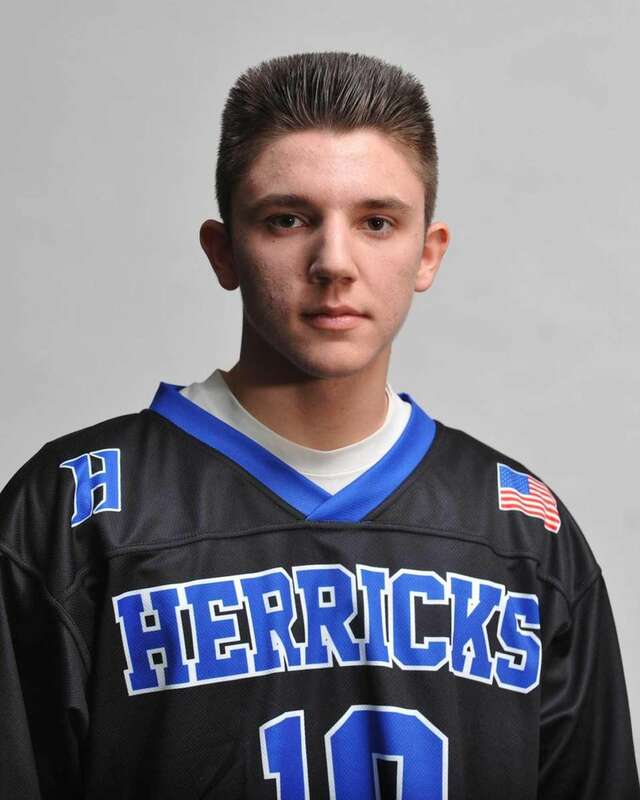 This elite goalie has committed to Johns Hopkins. 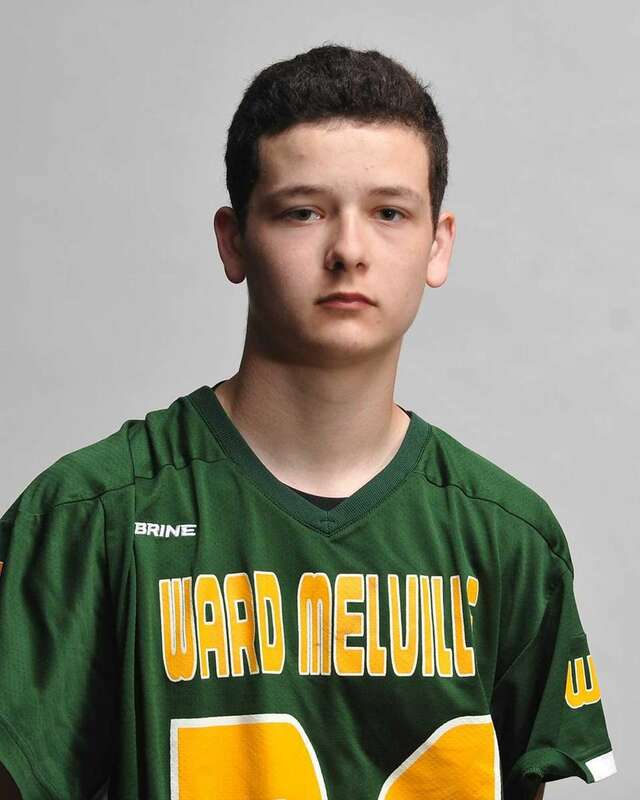 Connor Grippe, Ward Melville, A, Sr.
Grippe will have to assume a greater scoring role this season. Committed to Stony Brook. 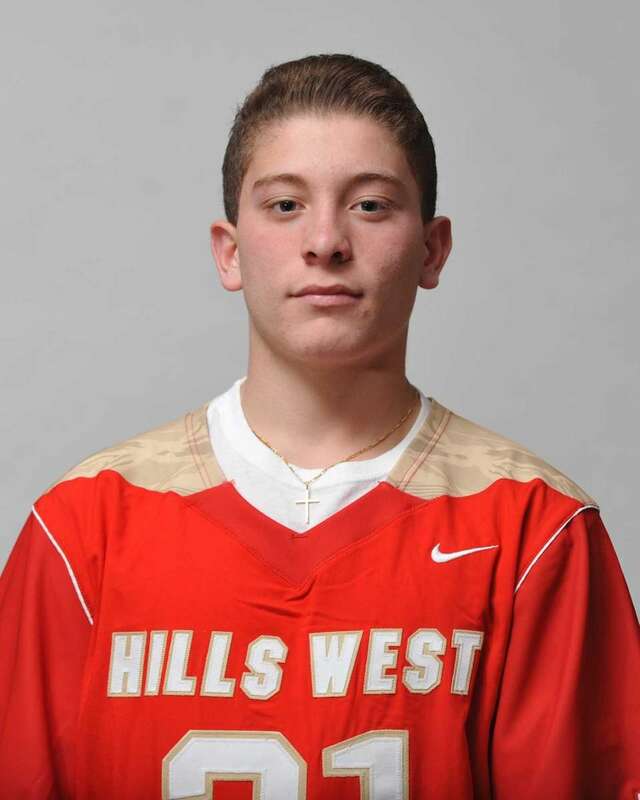 Cam Mule, Half Hollow Hills West, A, Jr.
Mule had a big sophomore year with 29 goals, 47 assists. Committed to Duke. 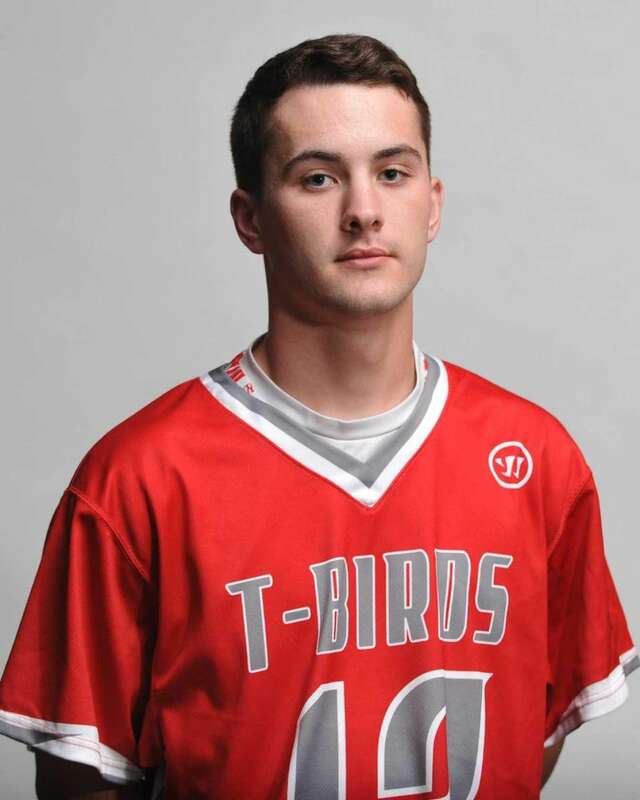 Matt Oehl, Connetquot, A, Sr.
Oehl had 49 assists last year and six in the Thunderbird's opener vs. Sayville. Committed to St. John's. 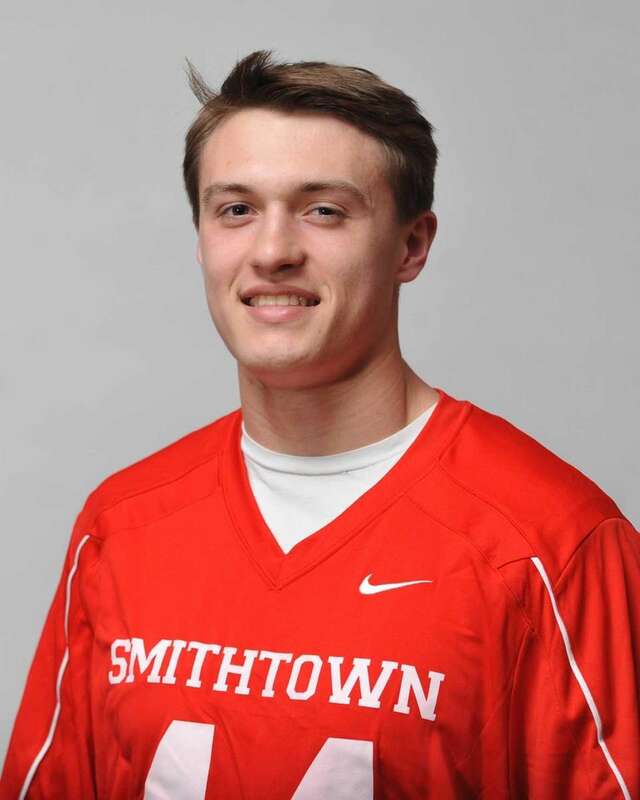 Dan Rooney, Smithtown East, A, Sr.
Rooney scored 107 points, including 73 goals, last season. Committed to Ohio State. 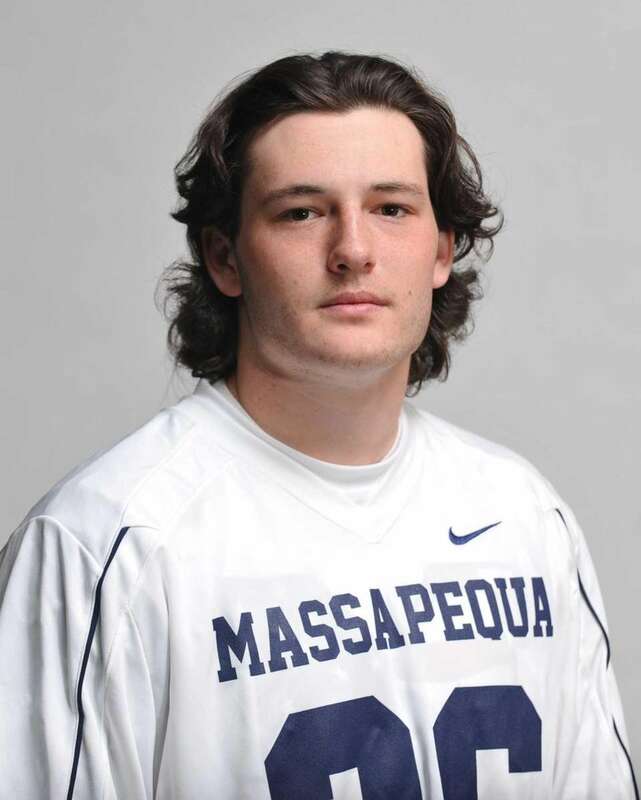 Conor Smith, West Islip, A, Sr. The Lions' top scoring threat had 34 goals with 30 assists last year. Committed to Penn State. 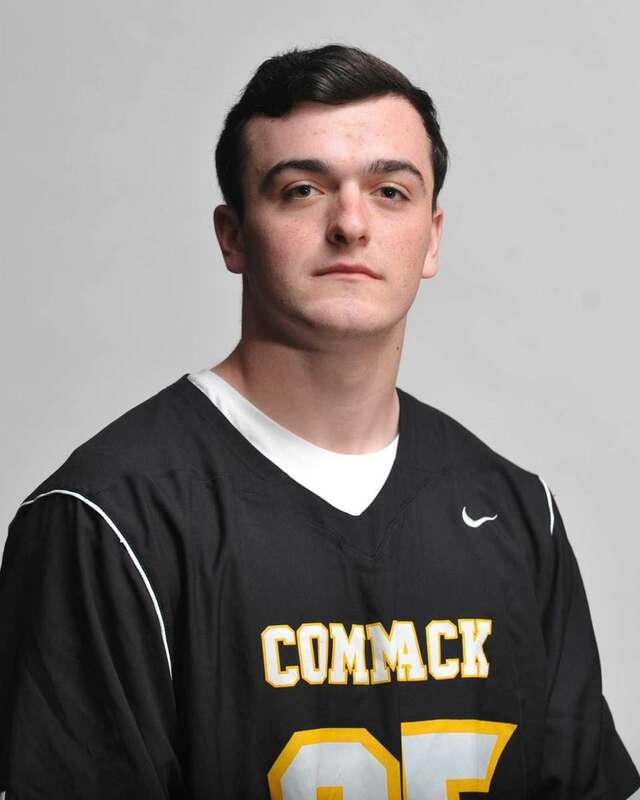 Kevin Snyder, Commack, M, Jr.
Snyder is a faceoff specialist who also can score (28 goals). Committed to Maryland. 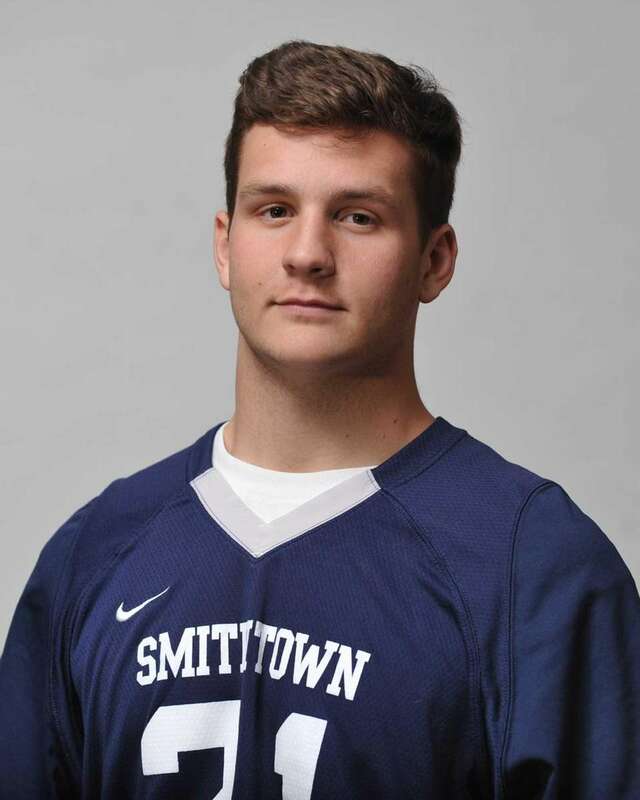 Danny Varello, Smithtown West, FO, Sr.
Varello is friends with his crosstown faceoff rival Gerard Arceri. Committed to Syracuse. 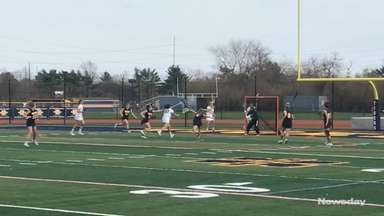 Top 100 girls lacrosse players for 2016Erik Bacharach and Kenny DeJohn take a look at the top 100 players entering the ... 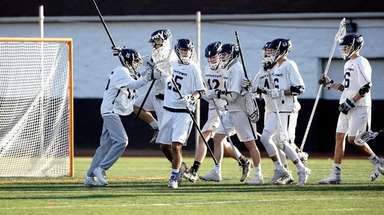 Boys lacrosse champions databaseLong Island's past county, LI and state champions. LI Class of 2016 college commitmentsSee where Long Island's top high school athletes will play in college.